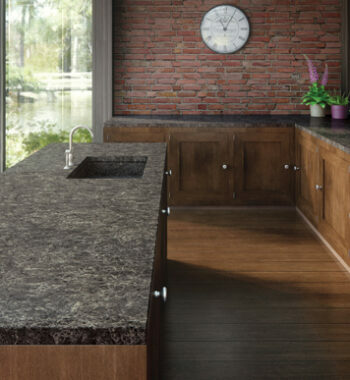 Revolution Slider Error: Slider with alias countertops not found. 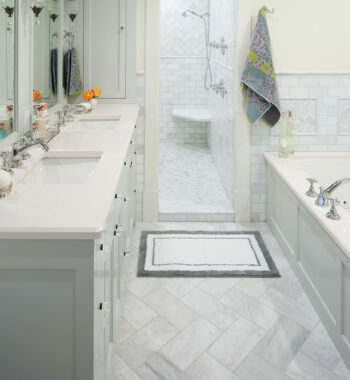 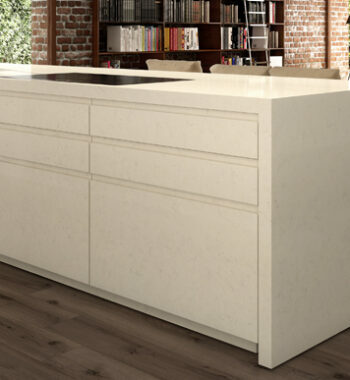 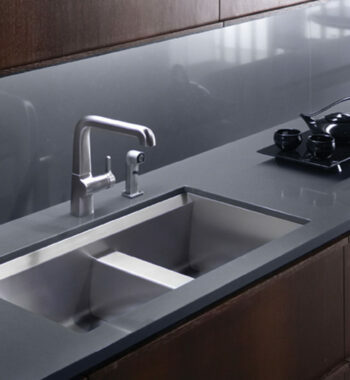 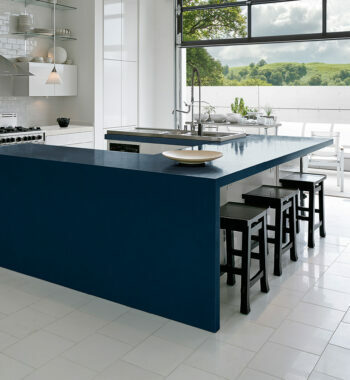 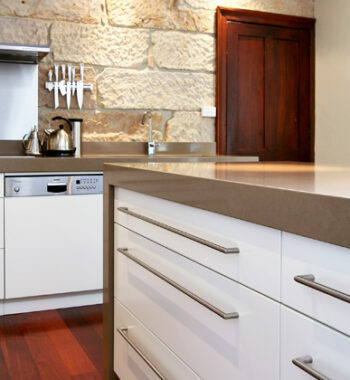 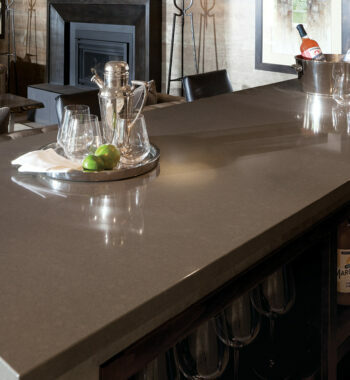 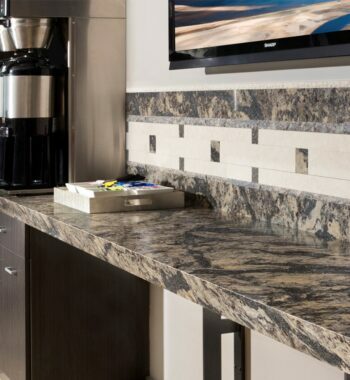 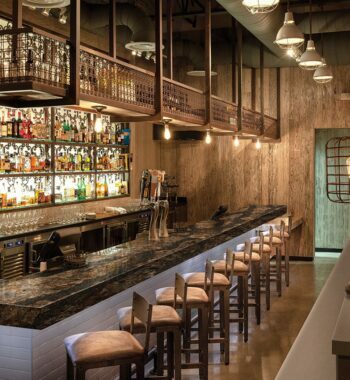 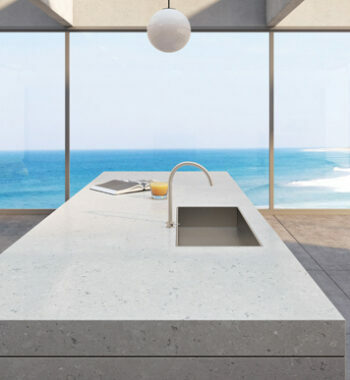 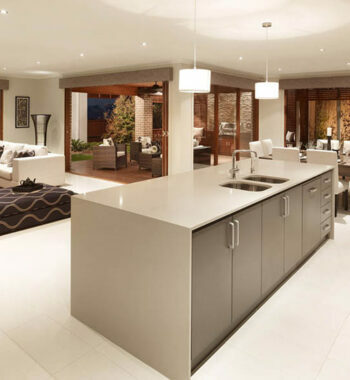 Our countertops are sourced from the most eco friendly quartz companies in America. 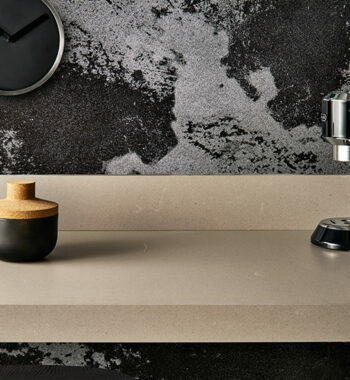 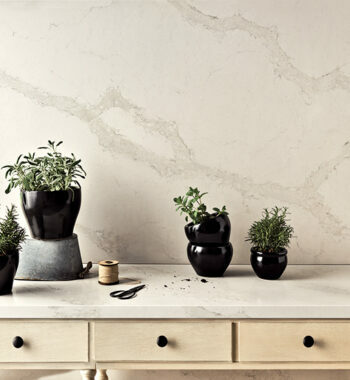 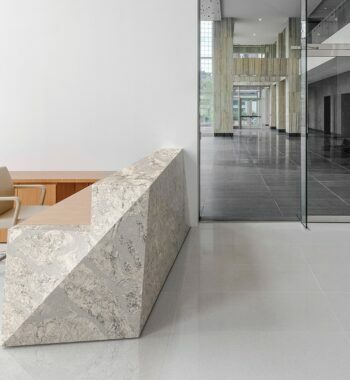 CaesarStone not only offers a line of products which includes up to 42% post-consumer recycled material, but its manufacturing and transportation practices are central to its environmental commitment. 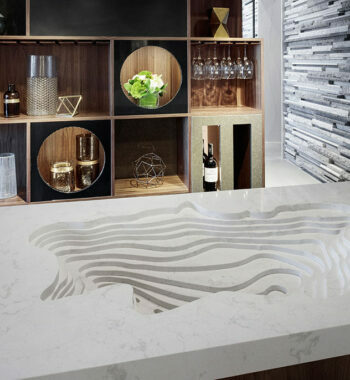 Meaning they that are conscious about shipping and unnecessary use of fossil fuels. 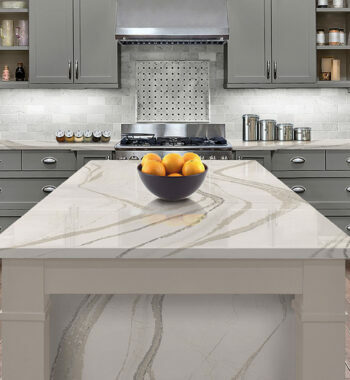 Cambria’s quartz is mostly mined and manufactured in the USA. 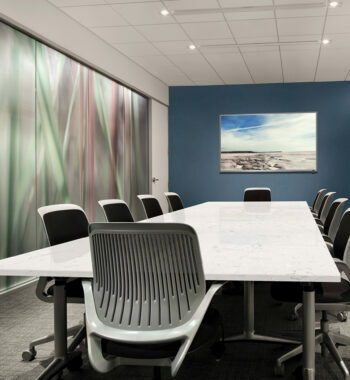 The company recycles 100% of the water used in their manufacturing process and even recycles storm water captured on the property. 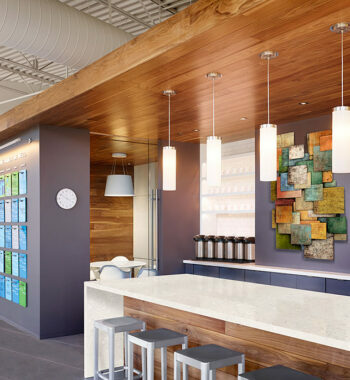 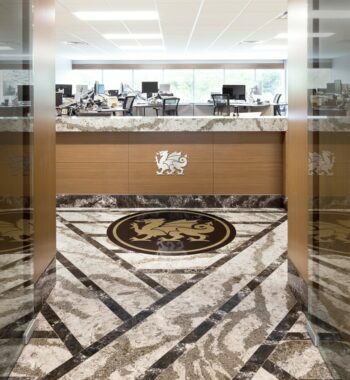 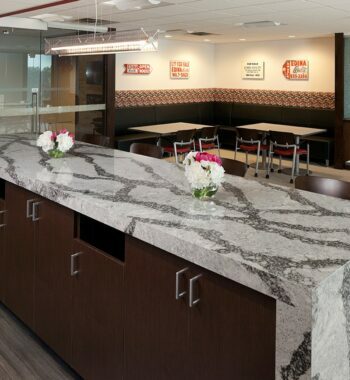 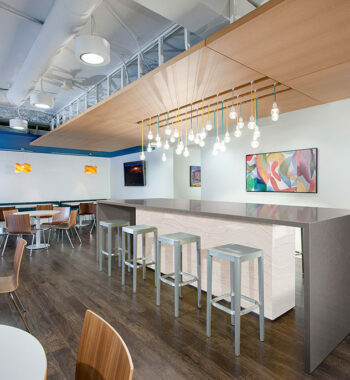 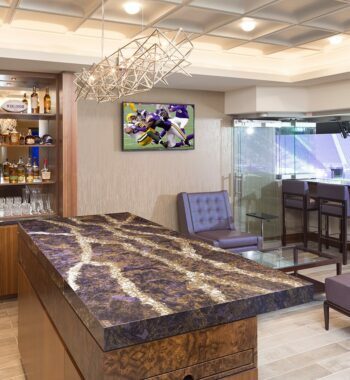 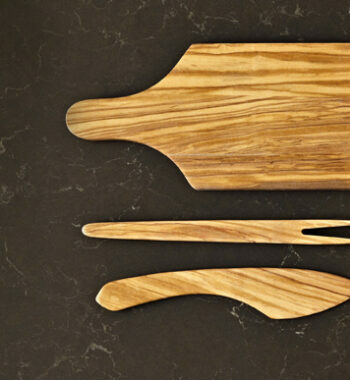 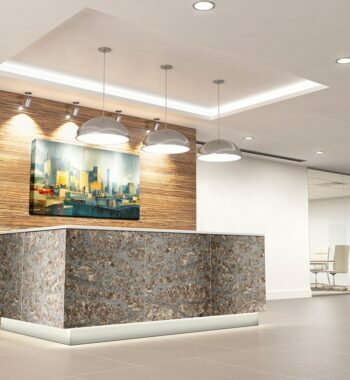 Environmental best practices are used throughout the manufacturing and packaging of Cambria products and even in its head office.